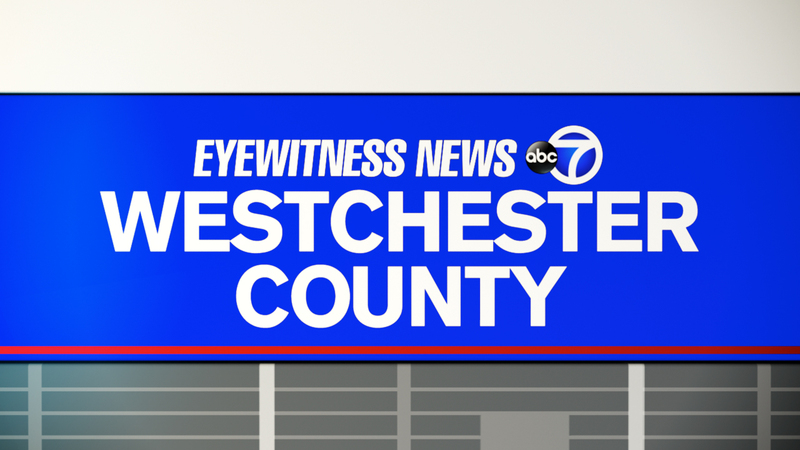 MOUNT KISCO, New York (WABC) -- Police are investigating two incidents in Mount Kisco in which a man tried to lure a minor to his car. At 2:30 p.m. Wednesday on Langeland Drive, a teenage girl was looking out the window of a home when a car stopped out front. According to the Westchester County Police Department, a man in the car waved at her and motioned for her to come outside. The girl stayed inside and the car drove away. In another incident, at 3:35 p.m., an 11-year-old girl was walking on Grove Street when a car pulled up to the curb and the driver motioned for the girl to come toward him. Westchester Police said she ignored him and kept walking, but the vehicle followed slowly moved along with her. The girl then ran home and told her mother who reported the incident. In both incidents, the vehicle was a black or dark-colored four-door sedan. The driver was described as an older white male, possibly with grey hair. In one of the incidents, the driver wore a black baseball cap. Anyone with information is asked to call (914) 864-7701.